The adidas NE Revolution 2017-18 Away Replica Soccer Jersey is all new for the Revs this year. 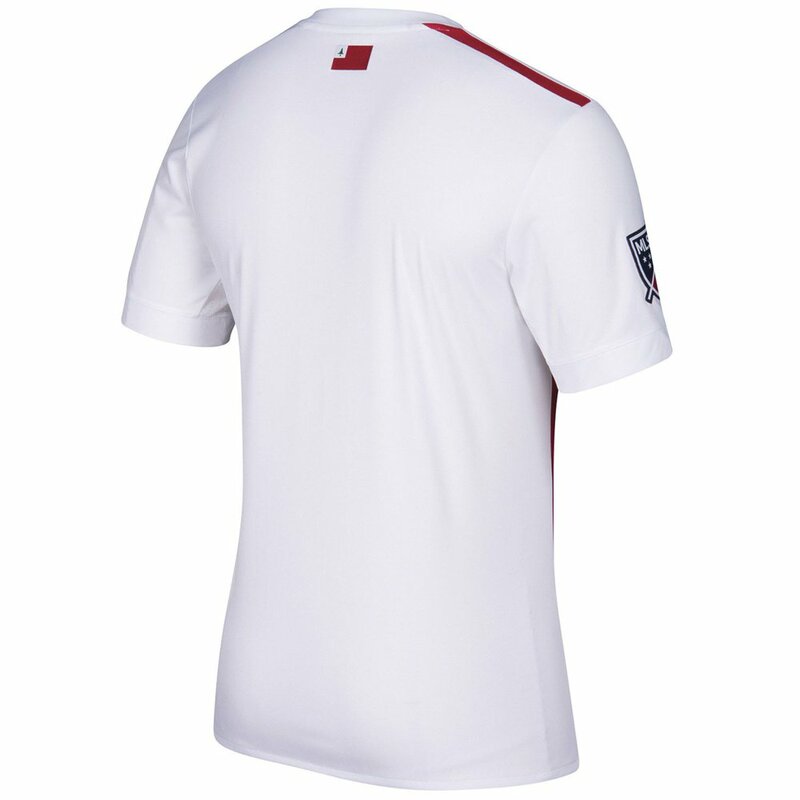 This new look soccer jersey is styled after the kit worn on gameday. The right half is red while the left is white, and the club sponsor on the front. MLS league patch on the right arm. 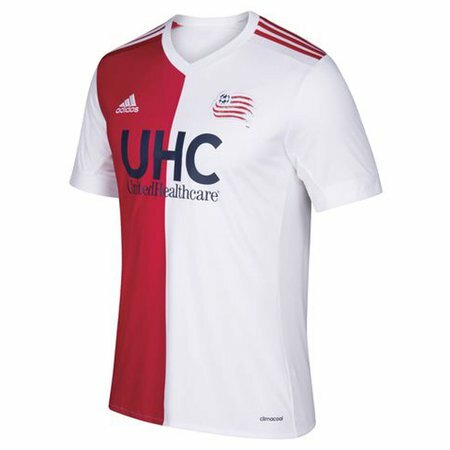 adidas NE Revolution 2018-19 Away Replica Jersey - Available at WeGotSoccer!